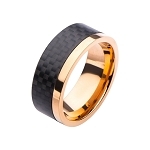 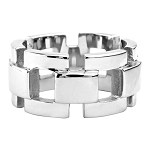 Ring is a blaze with Detail! 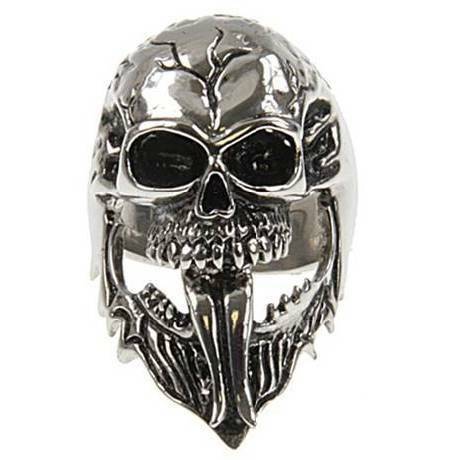 This stainless steel skull cast ring has detail of flames on the face in an abstract design. 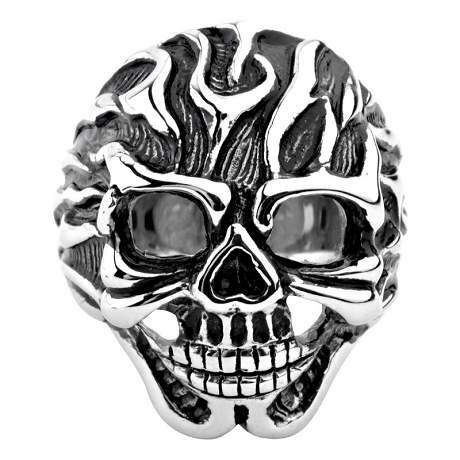 You will be sure to set the scene on fire with this gem!